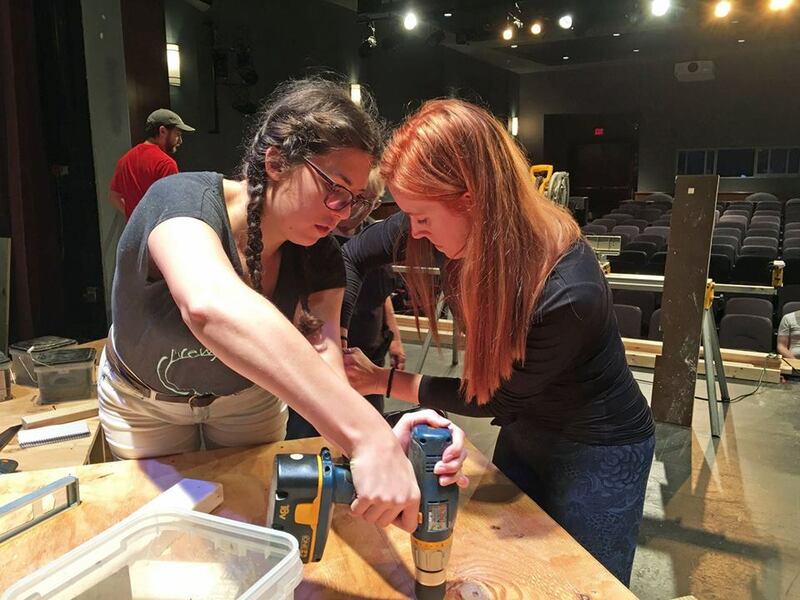 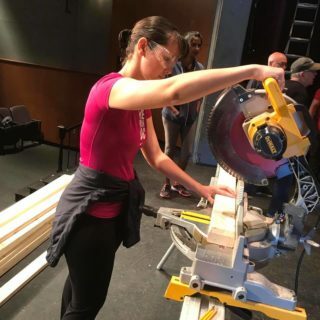 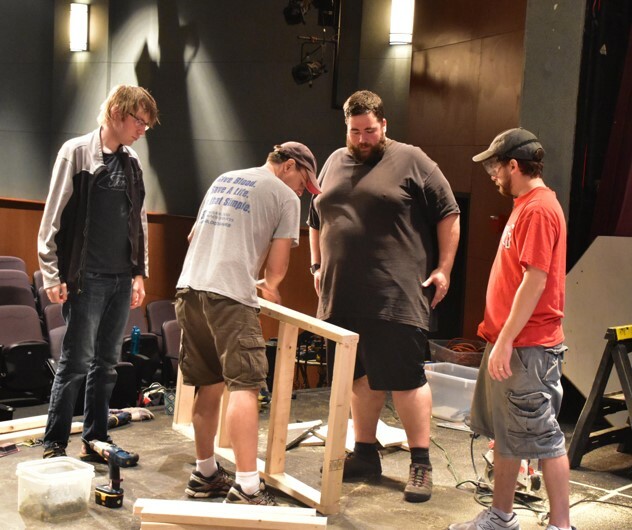 Set Builds are a wonderful way to get involved with Providence. 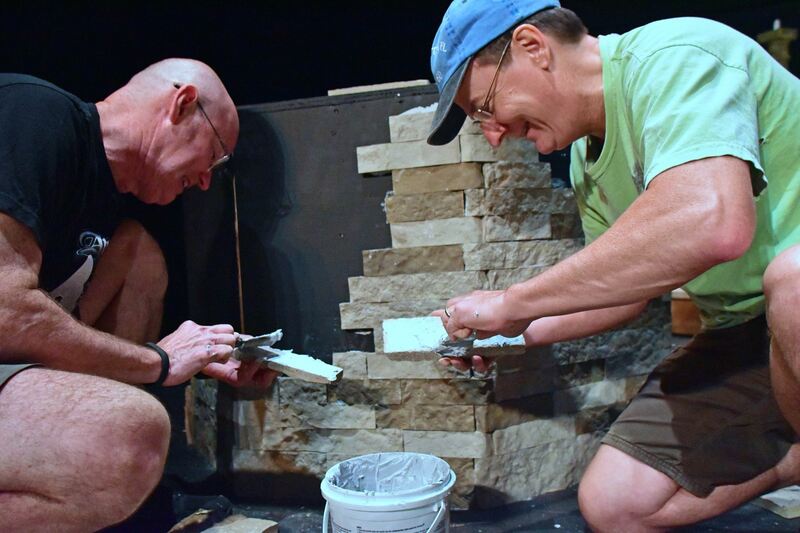 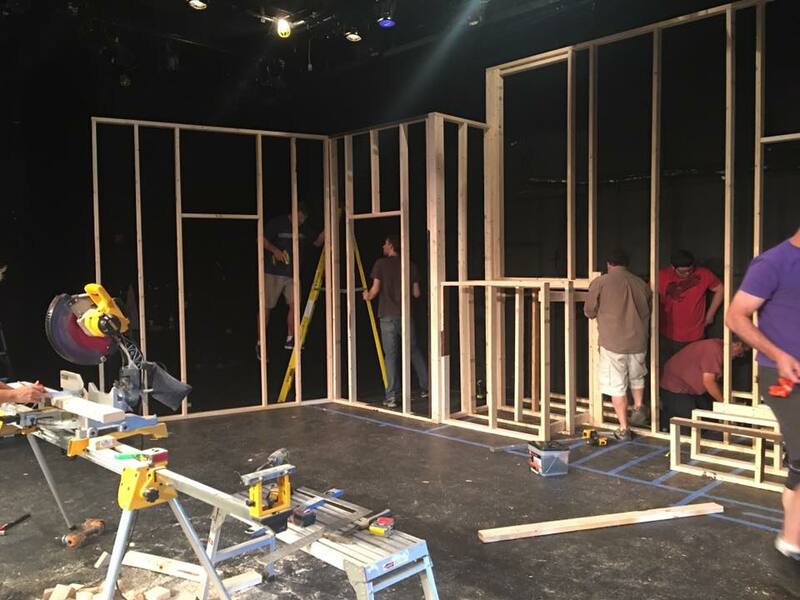 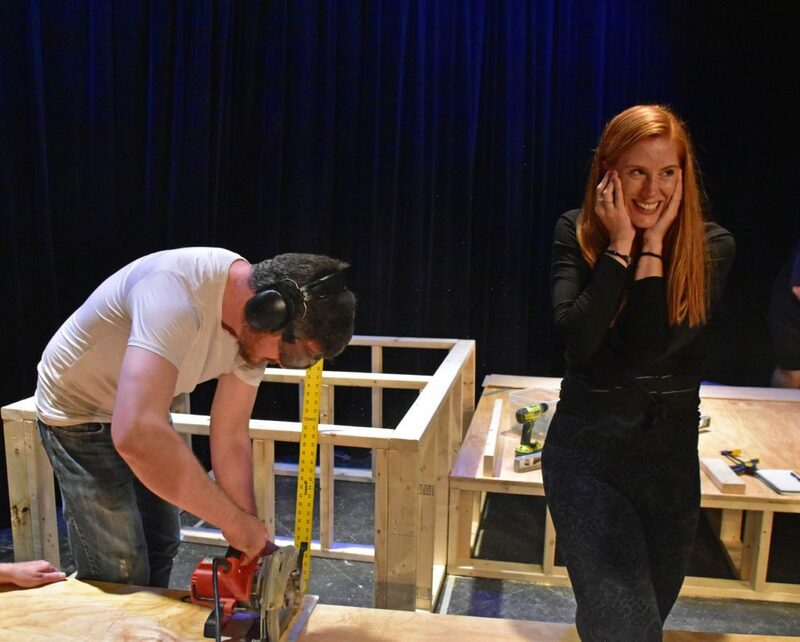 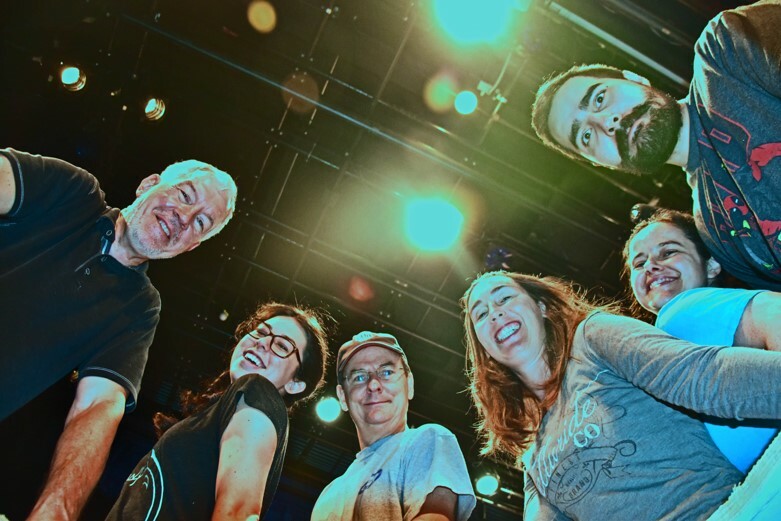 Enjoy these photos of the most recent Set Builds of Moon Over Buffalo and Lovers and Executioners. 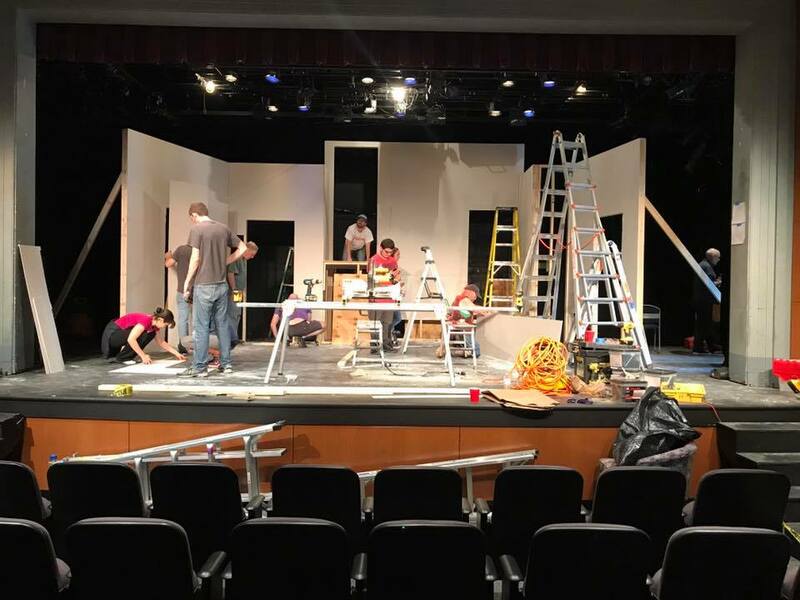 Thank you, Mike Mattheisen for your beautiful set design and masterful set construction effort – with lots of helping hands from members!